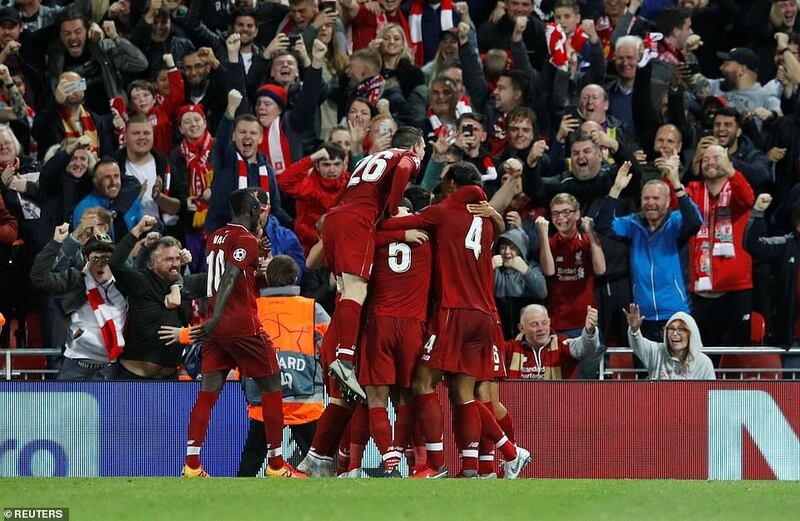 Liverpool are up and running in the Champions League after a thrilling 3-2 win over Paris St Germain at Anfield. 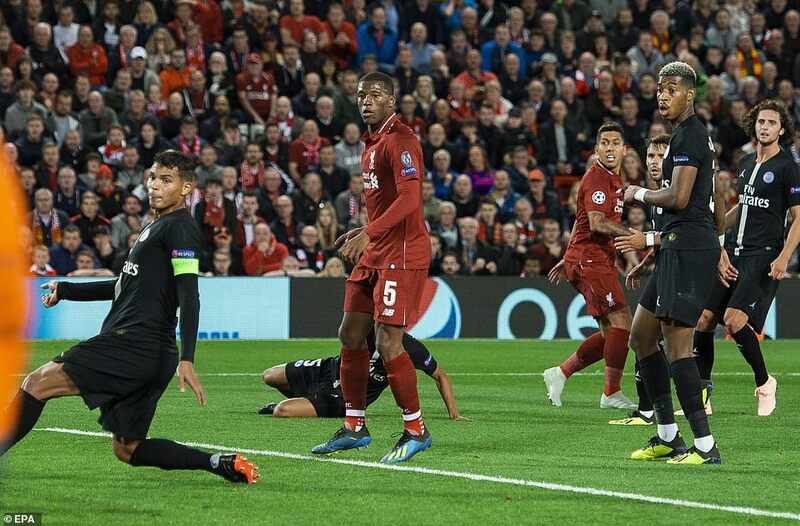 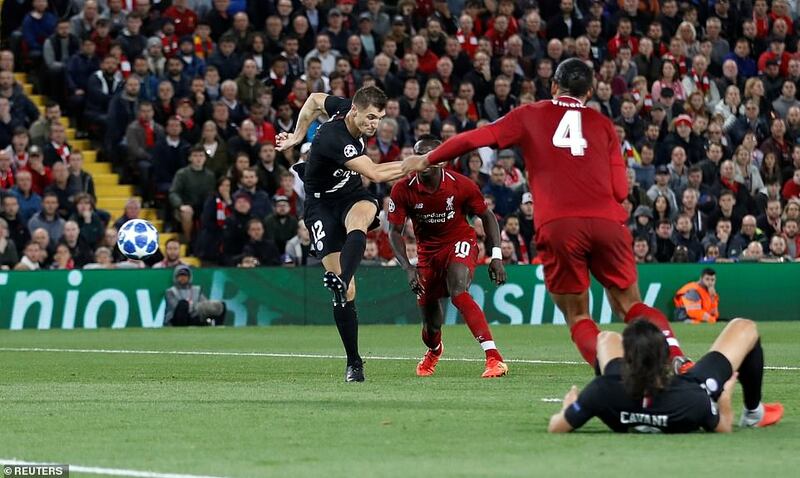 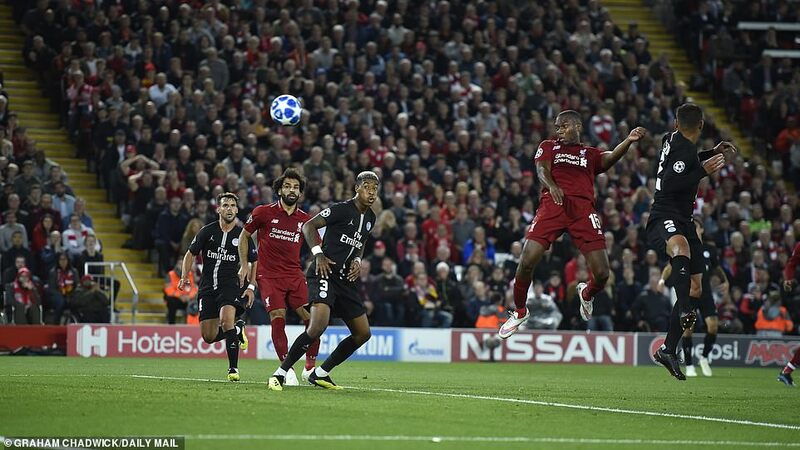 The Reds led 2-0 but were pegged back late on by the French champions before substitute Roberto Firmino’s last-gasp winner. 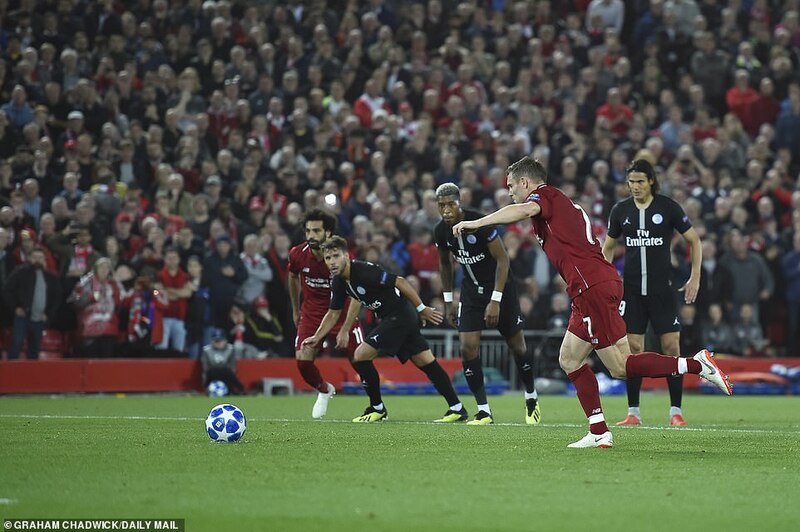 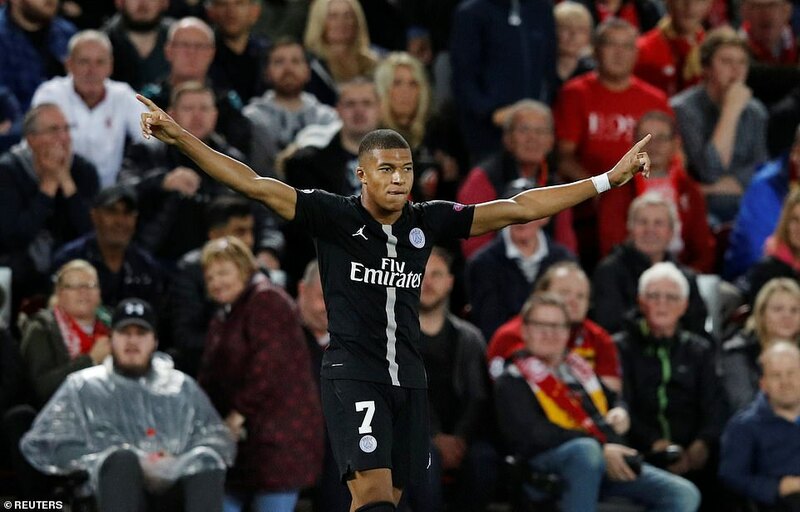 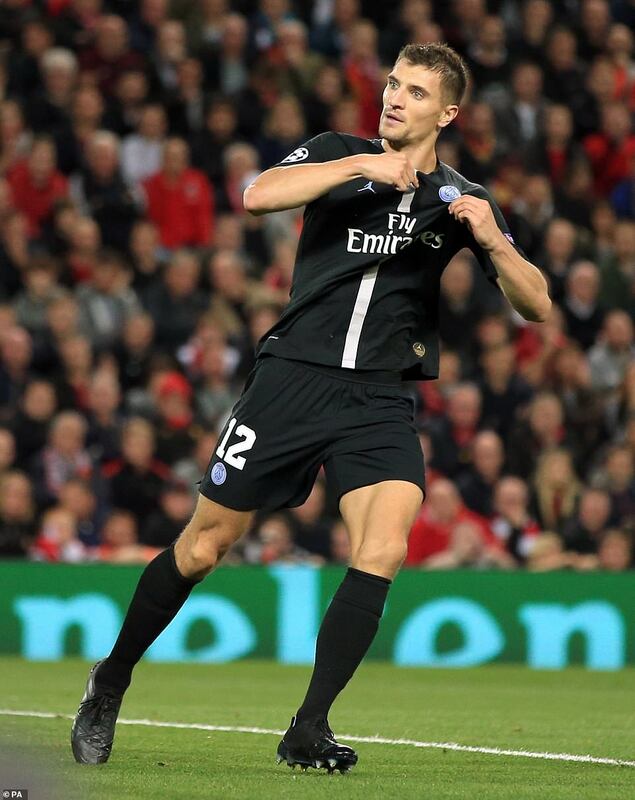 Jurgen Klopp’s stars made a whirlwind start to their clash with PSG – but it took them half an hour to make the breakthrough. 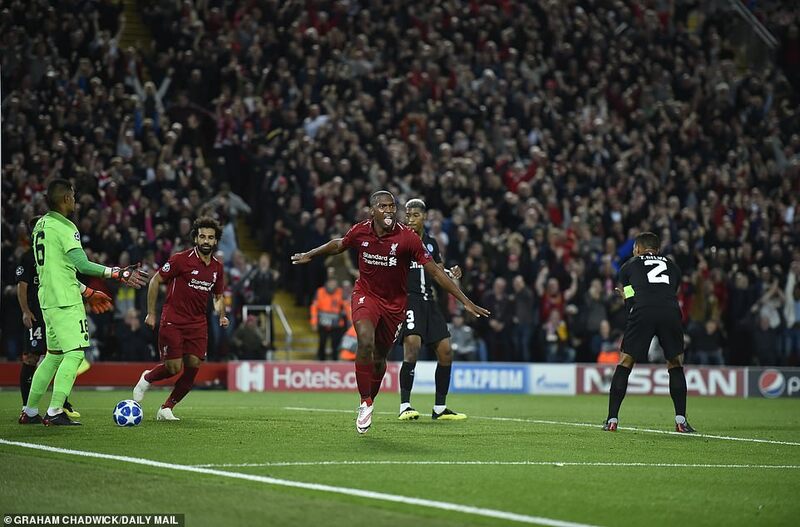 The goal was worth the wait, though, with Daniel Sturridge scoring past Alphonse Areola with a thumping header from Andy Robertson’s cross. 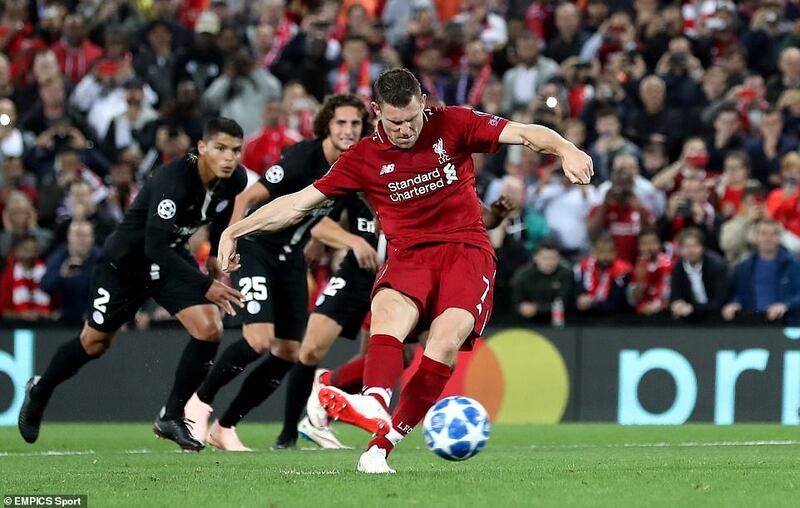 Minutes later the Kop were jumping again as James Milner fired home a penalty after Juan Bernat tripped Georginio Wijnaldum.